A planning application has been submitted for 40 new homes across two sites in the Hampton East Development in Peterborough, collectively referred to as The Hamlets. The sites are located to the east of the A15, providing easy commuting to the A1 and Peterborough. Despite the busy location of the sites, The Hamlets are in fact embedded in the beautiful rural setting of Hampton Country Park. R15, the northern site, comprises fifteen 4 and 5 bedroom homes, reflecting the local character, and combining traditional and contemporary materials and design. 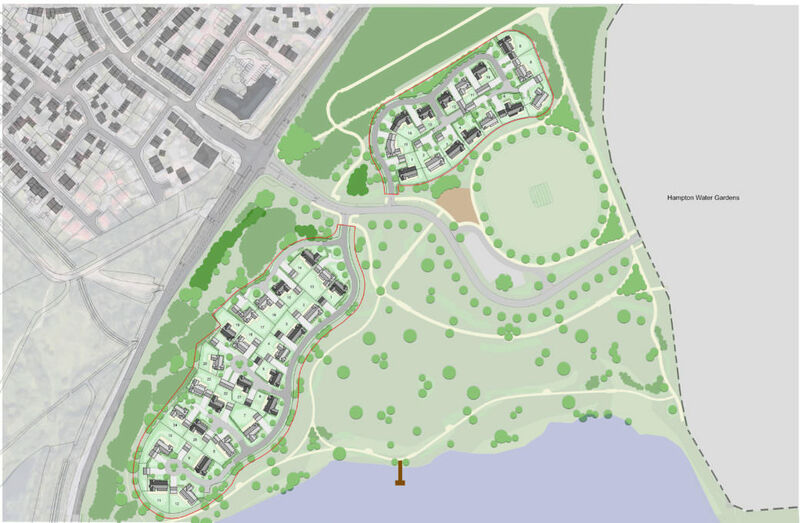 The site maximises views over the proposed cricket pitch to the south-west. R14, to the south, is composed of twenty-five 4 and 5 bedroom homes, with views over Beeby’s West Lake to the south-west. 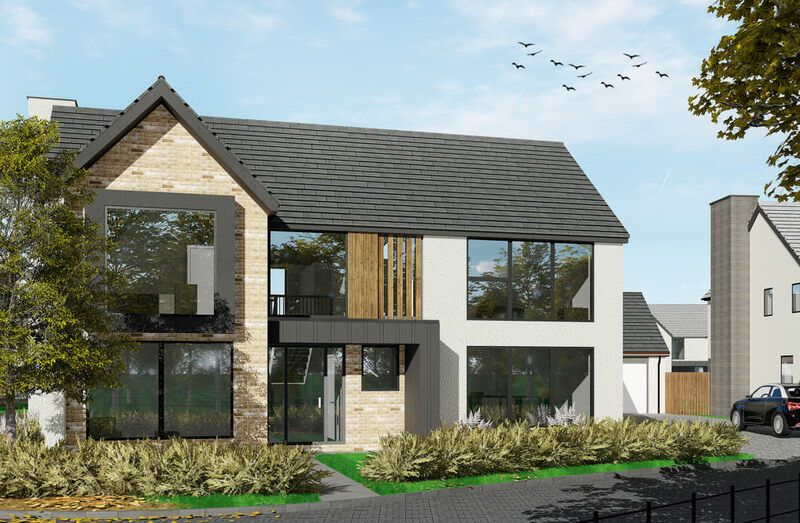 The homes have been designed with dual frontages, alongside individual plot features, to develop both a community feel to the Hamlets and a rural connection to the country park. With traditional rural courtyard layouts between homes and the likely achievement of ‘Lifetime Homes’ standard, the sites are planned with the purpose to develop lasting and thriving communities for future residents. The Hamlets long term sustainability will be supported by new primary and secondary schools, employment and community facilities, and associated open spaces. The new homes have been designed to achieve energy efficiency standard of 10% above the minimum criteria set within the Building Regulations, and have incorporated hard wearing materials to significantly reduce any long term replacement costs.